I think this will be an event we will regular each year.. While im not a big fan of jewelry, and they have lots of jewelry vendors, they also had a lot of clothes and specialty shops that really caught my eye.. I will write about the winners of my money later. A website with lots of fashion, beauty, food and pretty much everything trendy you need to know about. This will be my 100th post, and I wanted to post all my top favorites here from all categories, at random. A kind of potpourri of my favorite stuff right now. Trinidad Charlies Hot Sauce. www.luckyscent.com – the best place for the best perfumes. Poco Dolce Bittersweet Chocolate Tiles. Skin Milk Body Cream. Tiffany Atlas Crystal Carafe. Haupia mix by Noh. Coconut Mojitos from The Intercontinental Hotel (Barclays Bar & Grill) NYC. 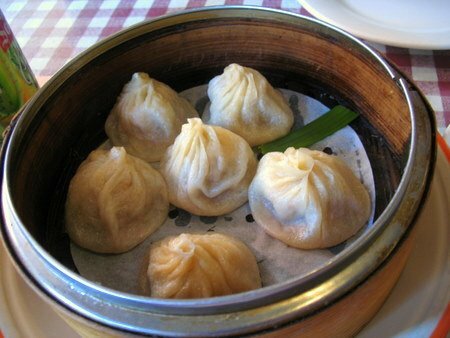 Soup Dumplings from Shanghai Cuisine NYC. In-n-Out Double Double. Rib eye from johns market www.johnsmarket.com in NJ. Archer Farms Blueberry Almond Oatmeal. 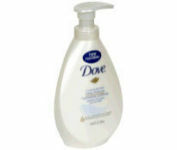 Dove Cream Hand Soap. Disneys Alice & Wonderland. Lescure Butter. Bodum French Press. Tempurpedic Foam Mattress. Bull Dog Tonkatsu Sauce. Hollywood Fashion Tape. The scent ball. Battlestar Galactica (sci-fi). The Thank You Network www.thankyou.com. Dr. Scholls Massaging Gel Insoles. Escentric Molecules – Molecule 01. El Torito Grill Fresh Tortillas. Good Earth Original Sweet & Spicy Tea. The Chronicles of Narnia (Entire Collection, Paperback). Bonnie Bell Lipsmacker in Barqs Rootbeer. NutriSystem Chocolate Chocolate Pudding. HTC TyTn II. Macks SafeSound Earplugs. Google Maps Mobile. www.seejanework.com – all cute desk stuff. L’Oreal True Match Foundation. C.O. Bigelow Soda Fountain Lip Glosses. 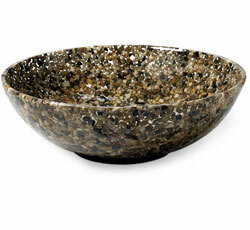 Origins Sensory Therapy Peace of Mind On the spot relief. Moleskin Journals. www.paperbackswap.com – swap your books for the price of postage! Green Mountain Coffee Golden French Toast (Seasonal). Tony Chacheros Jambalaya Mix. N.A.P. cuddle blanket from Brookstone. and www.audible.com. So many good products, not enough time to write about them all – But I’ll try! I’ve been waiting for a good ancho chili and chocolate mix. 2 christmas’ ago I gave out some Amedei Porcelano squares of chocolate with little bags of individual ancho chilis wrapped with ribbon (the idea was from martha stewart living magazine) and instructions on how to make a spicy hot chocolate.. And the taste was delicious, since then I’ve loved spicy chocolate and although this was very expensive, 2 small squares for 1.99 at Whole Foods, it was very good. Its a 55% cocoa blend with ancho and chipotle chilis and ceylon cinnamon. 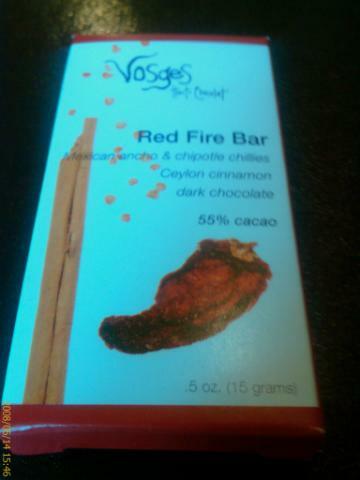 The chocolate is sweet and has a mild lingering heat that isn’t too spicy. Yum.